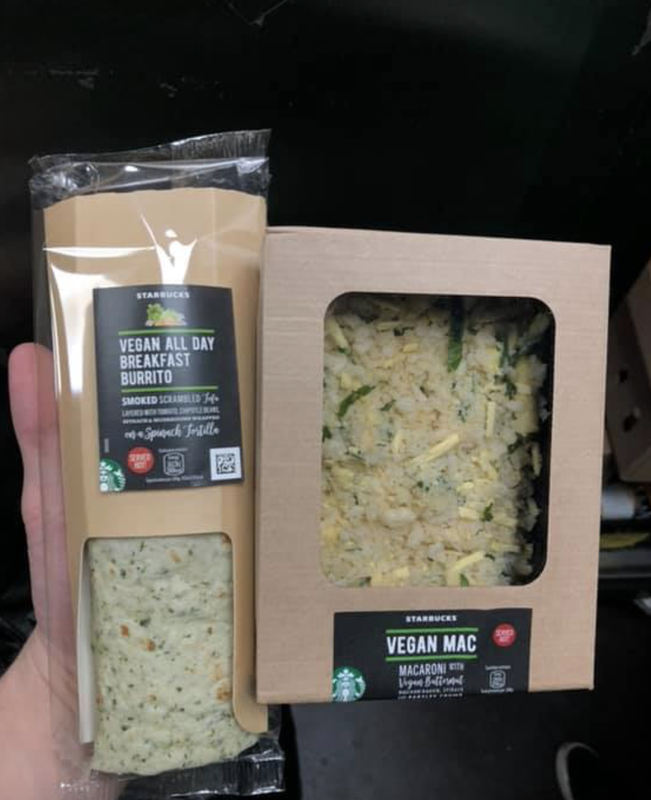 Starbucks is releasing a vegan all-day tofu breakfast burrito as well as dairy-free mac ‘n’ cheese in select UK stores to give customers plenty of delicious choice for lunch. In a press conference in 2017, Starbucks CEO Kevin Johnson revealed that Starbucks was planning to increase its profits by developing more plant-based options thanks so high demand for these options for customers. And the company seems to be sticking to their plans with the launch of two new vegan options. According to LiveKindly, the coffee shop giant is releasing a vegan all-day tofu breakfast burrito as well as dairy-free mac ‘n’ cheese in a number of UK stores, giving customers plenty of delicious choice for lunch on the go. The Vegan All Day Breakfast Burrito is rumoured to be filled with a tasty mix of scrambled smoked tofu wrapped in a spinach wrap, according to a photo of the product posted in the Vegan UK Facebook group. 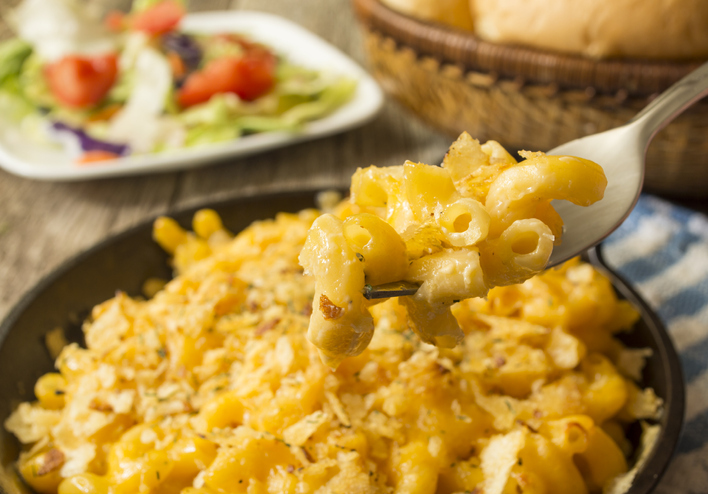 The vegan mac and cheese is made from a blend of butternut squash, greens, and dairy-free cheese and makes a great new addition for those looking for something carbalicious and comforting at lunchtime. The coffee shop chain has added a number of new vegan options to its menu in recent years, such as the festive vegan winter sandwich and a tempting raspberry and chocolate cake. The chain also hit headlines in Autumn 2018 when it began offering a vegan version of its iconic Pumpkin Spiced Latte for the first time since its launch in 2003.